The MINN Board of Directors is comprised of individuals with diverse backgrounds and expertise who are selected to meet MINN's evolving needs and support its Mission and Vision. The members of the MINN Board of Directors are appointed. Many of the members of the Board are Chairs or former leaders of MINN's other committees. Applications to serve on the Board are open each fall for positions that begin in January. Natasha brings a passion for inclusive, community-led program design to her work in the gender and international development field. She has a background in curriculum development, facilitation, project management and evaluation. A Minnesota native with a global perspective, Natasha has worked for girl-centered organizations and schools across five countries. Kayla is a Senior Consultant at The Improve Group, where she works with mission-driven organizations to help them navigate complexity and contribute to the common good. She has a background in international development, evaluation, and focuses on using participatory methods to engage communities in evaluation practice. In her past time, Kayla enjoys spending time by the lakes, traveling, and partnering with her husband to be great cat parents. 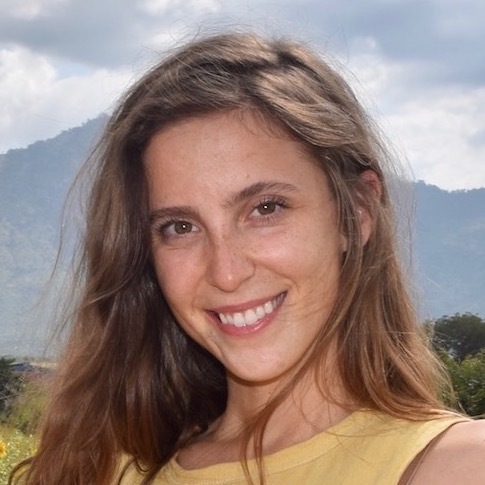 Emily is an International Service Program Coordinator with The Center for Victims of Torture where she works with the Ethiopia and Partners in Trauma Healing projects. She has a background in International Relations specializing in the Middle East. 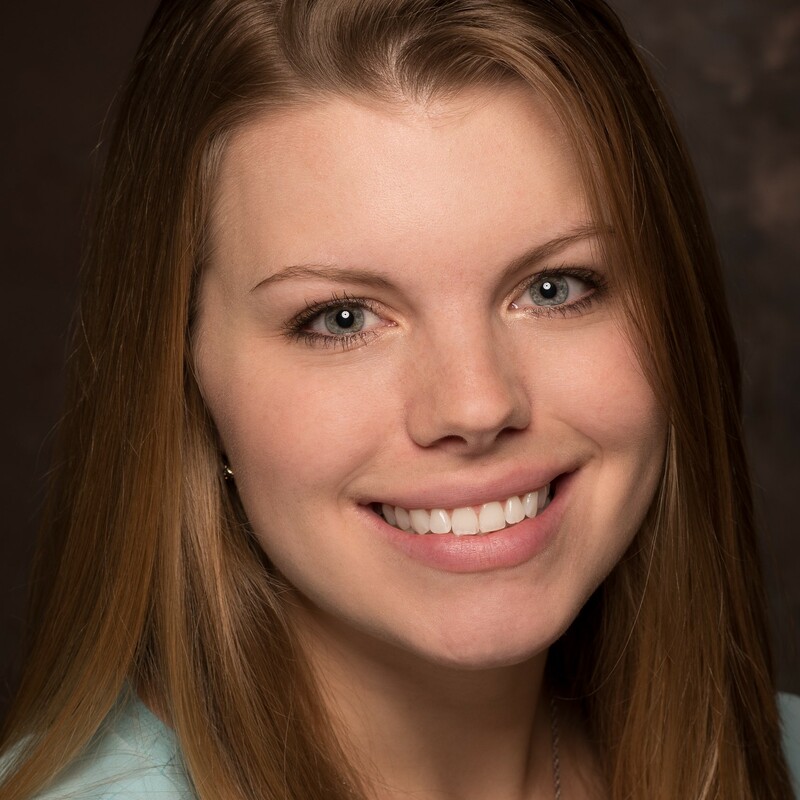 Emily has volunteered with MINN since 2013 on the Networking and Programming Committees and joined the Board in 2018. 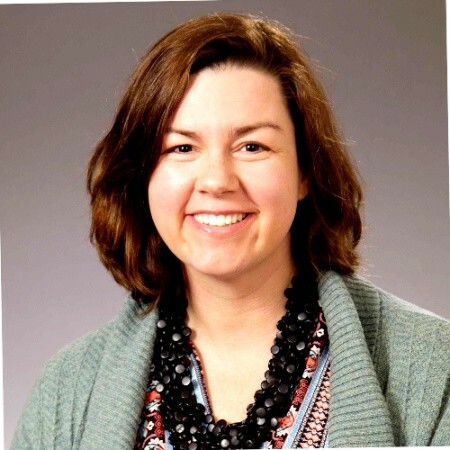 Alyce Eaton is a data-driven professional currently studying in the Master of Human Rights program at the Humphrey School of Public Affairs. Alyce previously worked in the Research Department of the Center for Victims of Torture, and volunteered on the Summit Evaluation Committee for three years before joining MINN’s board. 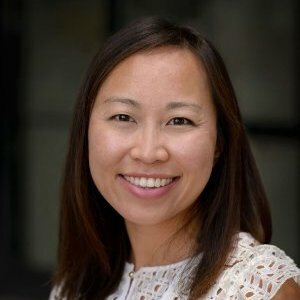 KaYing has spent a decade working across the globe in evaluation, philanthropy, and youth development. She currently conducts international research and evaluation for Collaborative Crop Research Program and is working towards a doctorate in Evaluation Studies. KaYing and her family came to the United States in 1985 as refugees. Following time in South America and a Bachelor’s in Economics from Kalamazoo College, Krister moved to Sweden where he earned a Master’s in Politics and International Studies from Uppsala University. Now back home in Minnesota, Krister joins the MINN board of directors after over 10 years in academics and the public, private, and nonprofit sectors. 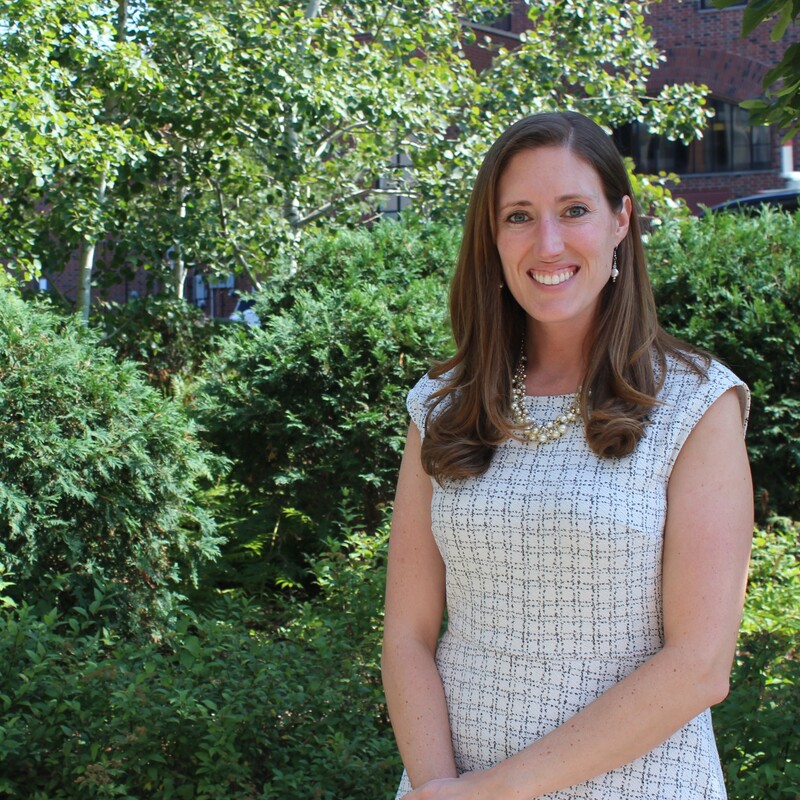 Dedicated to understanding global issues, Laurel Stoneking manages the Department of State’s International Visitor Leadership Program for a Minneapolis non-profit, Global Minnesota. Laurel earned a Master’s in Global Public Policy from the University of Minnesota. She is an avid traveler, photographer, and novice sailor. 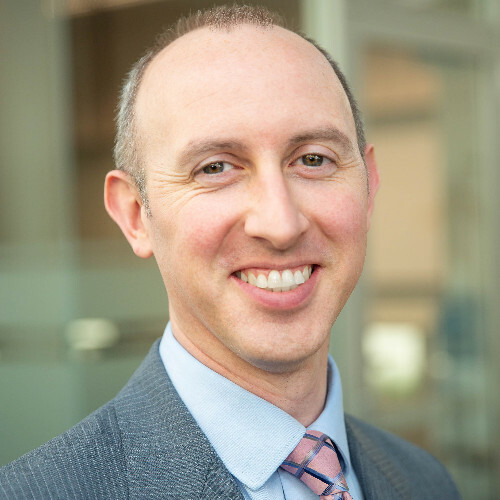 Nick Alm is the Executive Director of Mossier, an international organization focused on developing small businesses and creating economic empowerment for the global LGBTQ community. Nick got his start in business by managing a local Dairy Queen and began working on LGBTQ issues as the co-founder of The Carlson School’s first undergraduate LGBTQ organization. 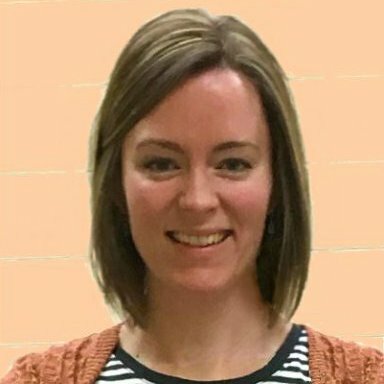 Rachel is the Associate Director of the Minnesota Center for Twin and Family Research where she manages NIH grants and operations. She has been volunteering with MINN since 2013 when she finished her Master of Arts in Sustainable International Development. She has twelve years of experience supporting and growing NGOs. Rufo Jiru came to the USA in 1993 as a refugee from Oromia, Ethiopia. She has over 15 years of experience at Bio-techne. 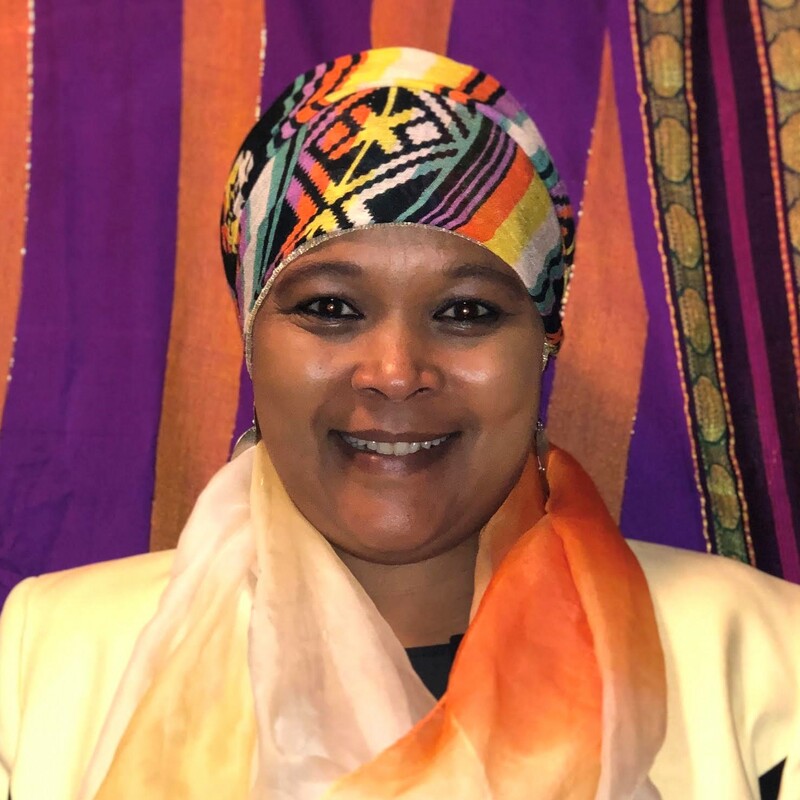 Rufo served on the Oromo Community board from 2016-2018. Rufo is currently in the Special Education-Autism Spectrum Disorders Master of Arts program at the University of St. Thomas. 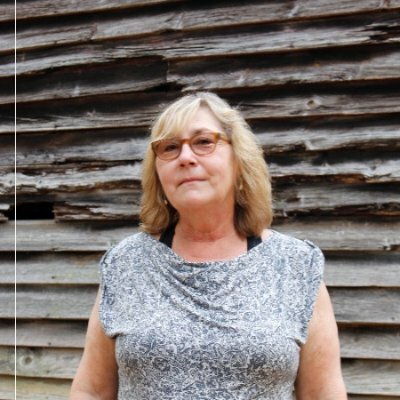 Sara is a retired Director of Human Resources, who worked for The Nature Conservancy at the global level for 27 years. 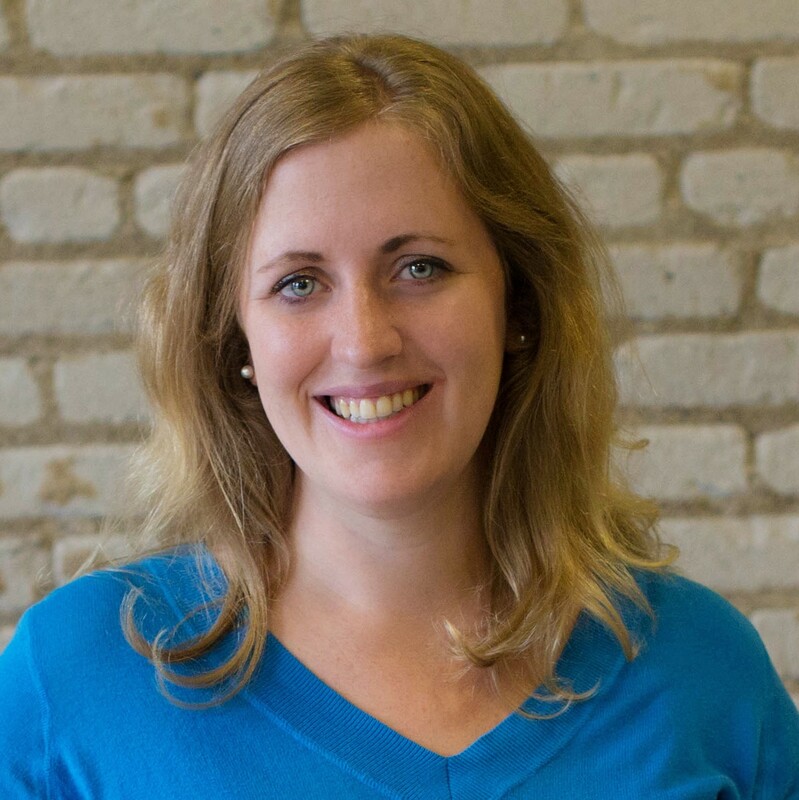 Sara has been on the board of MINN since 2016 and served as Treasurer and a member of the Executive Committee in 2016, 2017, and 2018. 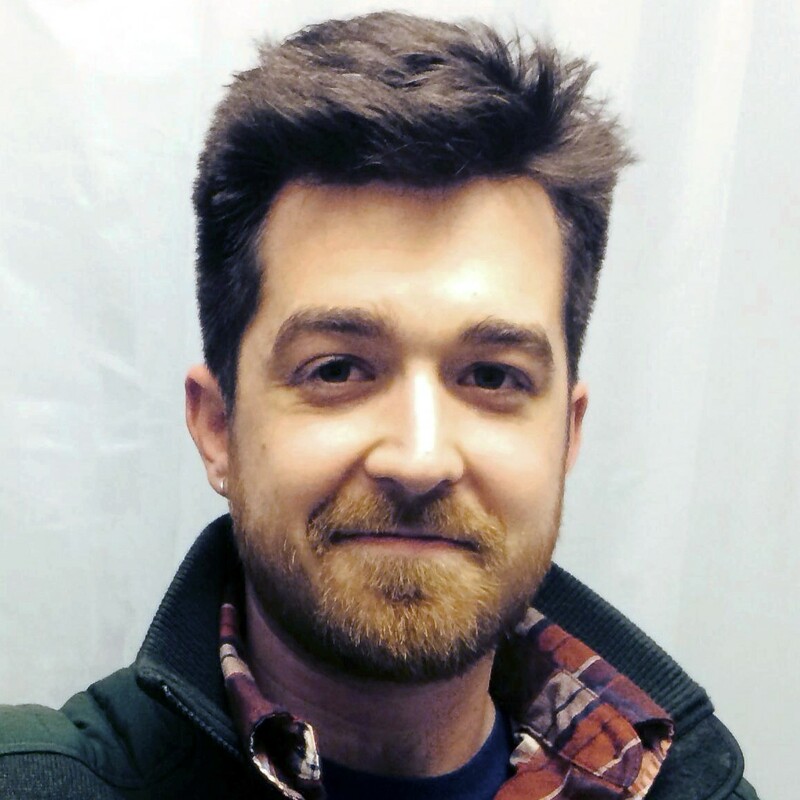 Tom is a global health consultant active in policy research, advocacy, and resource mobilization, following twelve years at the New York-based International AIDS Vaccine Initiative. He’s a big believer in immunizations, participatory health research, getting soft drinks away from kids, and (alas) the New York Mets. Wes is the co-founder and CEO of EOS International, a social enterprise that empowers rural families in Central America with access to safe water. 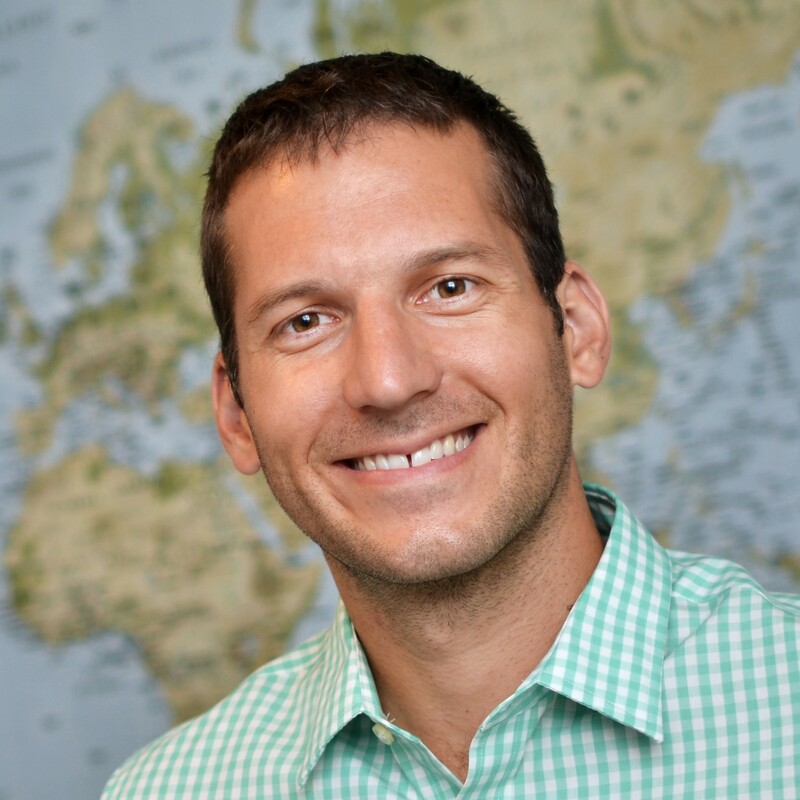 Wes served as a Peace Corps Volunteer in Nicaragua and has led engineering design and manufacturing teams in Western Africa, Eastern Africa, and Central America. Zdenka was raised in the Czech Republic, and studied in various cross-cultural programs in Germany and England. The United States has been her home since year 2000. Her professional background is in child development, nutrition and sustainable food systems, working with diverse populations facing socio-economic challenges.